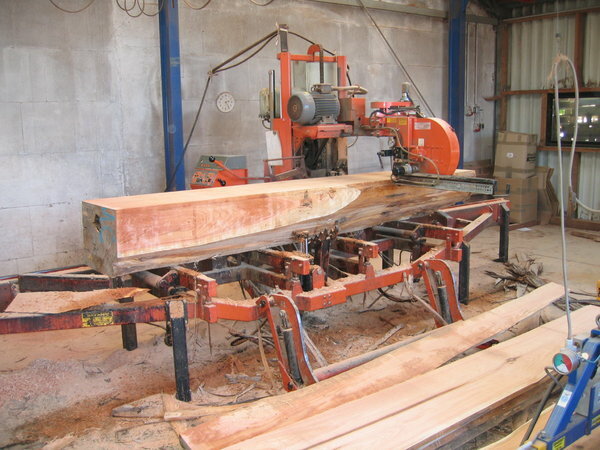 The trade, storage and production of sawmill products for industry, craftsman, wholesale and retail trade is our daily business. 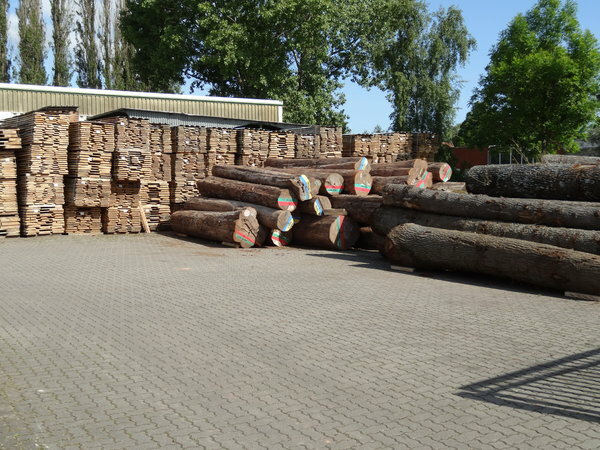 We supply to local and international markets as well and supply from Hamburg depot or from country of origin directly. 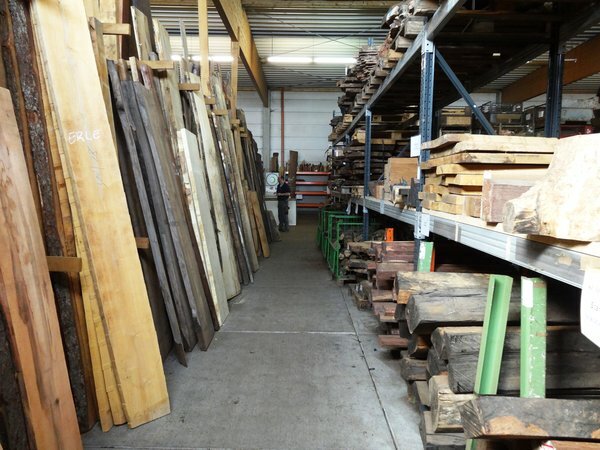 We offer fast supply from our timber stock of more than 130 wood species for various purposes. 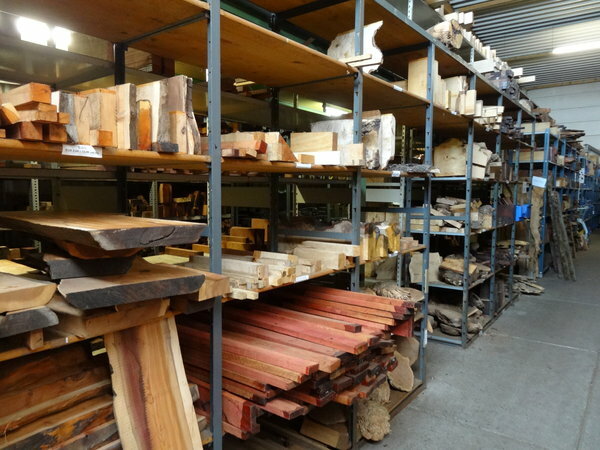 The professional evaluation of each timber is our vital principal. 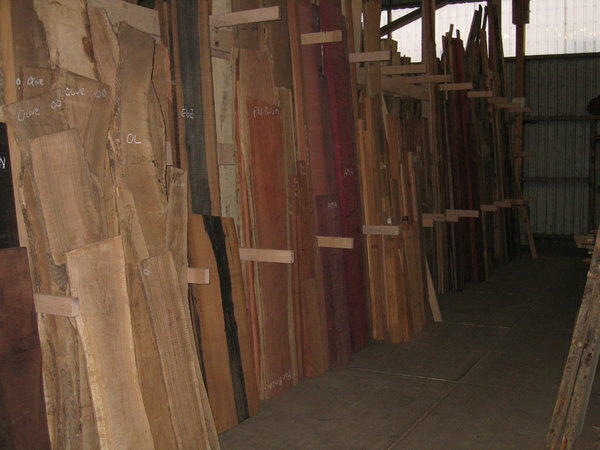 We try to maximize the yield of each raw material to minimize the loss. 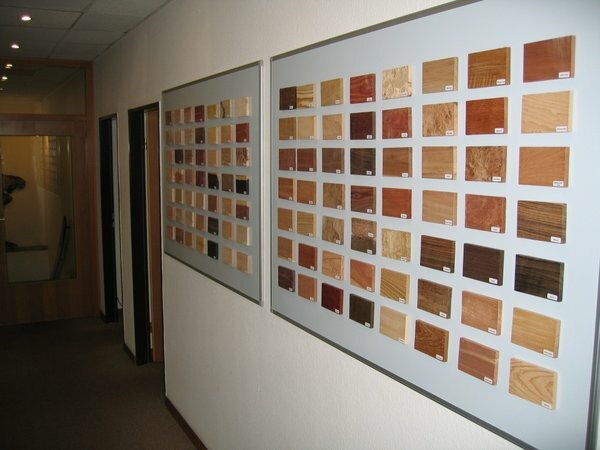 Therefore you can order the lumber dimension you just need. You will find all the stuff, which we can saw out of a tree. 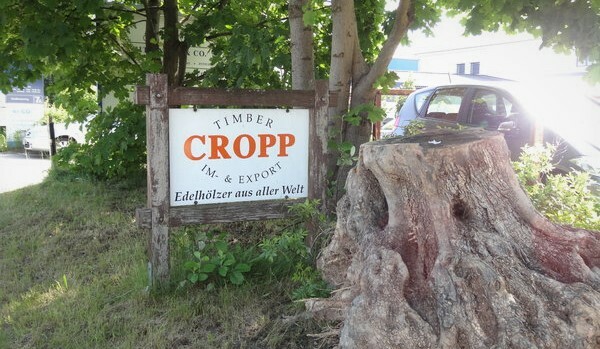 Excellent timber experts and a worldwide network of producers guarantee various possibilities of supply.